Art San Diego in celebrates its 10th anniversary year at the Del Mar Fair Grounds with cutting-edge art, entertainment and special events. 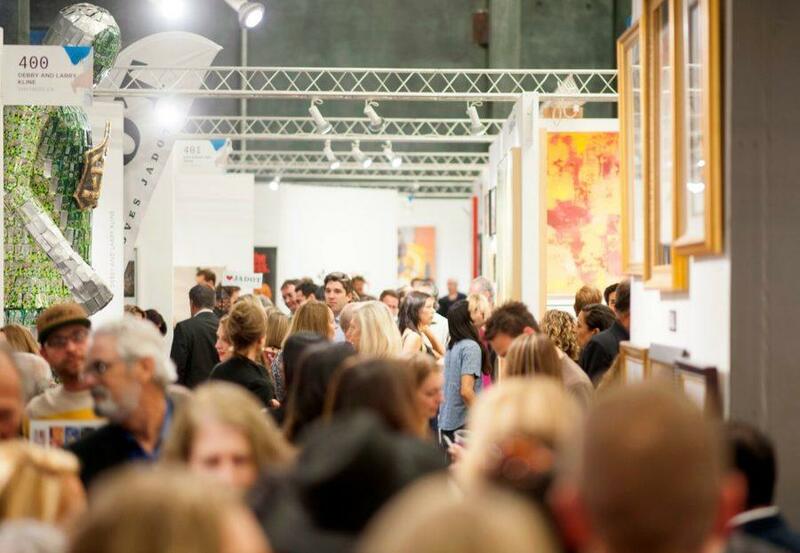 The contemporary art show draws 15,000 art lovers over its 3-day run and features over 500 leading contemporary artists, museum exhibitions and Art Labs. To get your free collectors night passes email us at info@leeandlondon.com. Old Town San Diego hosts its annual Dia de los Muertos celebrations beginning Nov. 1. The traditional Mexican holiday is a day to honor and remember deceased loved ones. Enjoy with live music, dancing, face painting, and great food and drink. 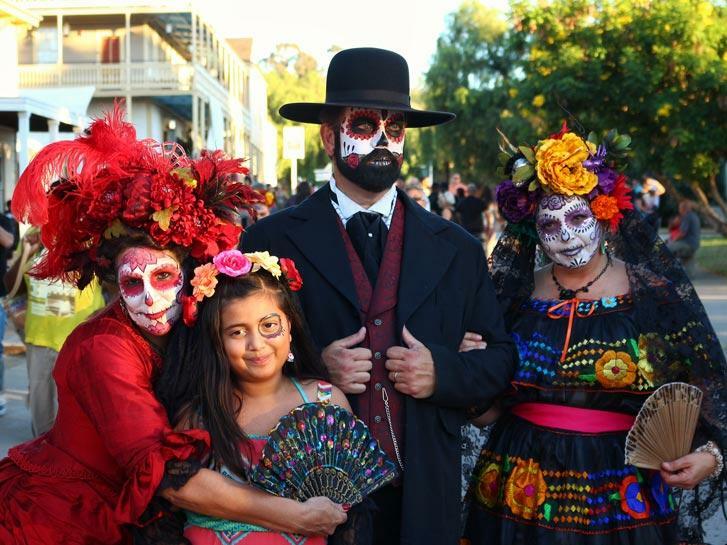 For more information visit https://www.sandiego.org/explore/events/holidays/old-town-san-diegos-dia-de-los-muertos.aspx. 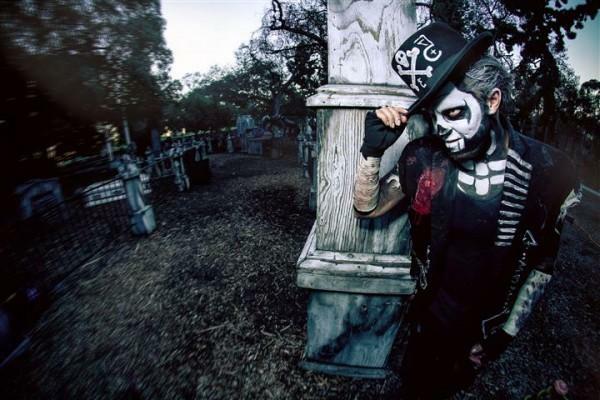 For the bravest of the bunch Balboa Park’s Haunted Trail is the perfect thrill. The mile-long haunted trek is filled with sights and sounds that will no doubt leave you terrified. (They can’t touch you, don’t worry, we asked). General admission tickets are $25. For more information visit http://hauntedtrail.net/. 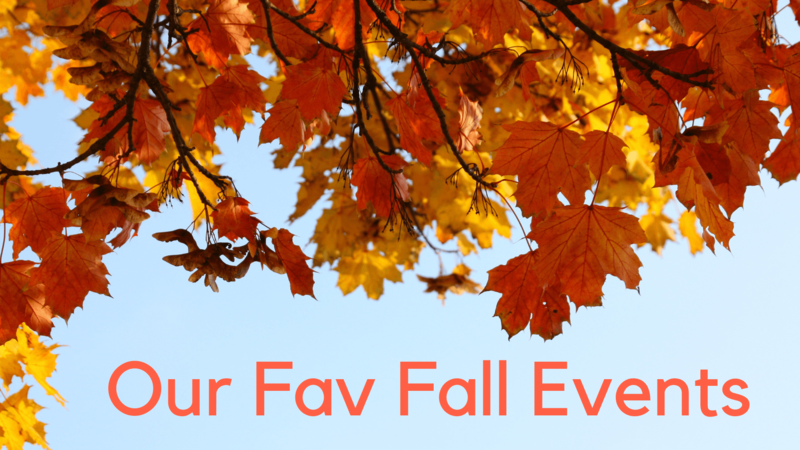 Literally, one of our favorite events of the year. 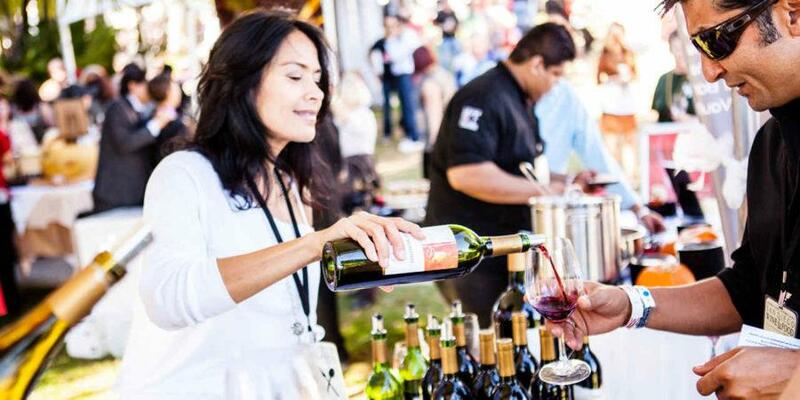 If you’re a foodie or a wine connoisseur, you can’t miss out on this wine & food festival! The annual festival features hundreds of domestic and international wineries and dozens of the best local restaurants. Guests will enjoy cooking classes, tasting panels and celebrity chef dinners. The events run throughout the week, but you cannot miss the Grand Tasting no Nov. 17. Tickets for the Grand Tasting cost $135. To purchase tickets for the weeklong event visit https://www.sandiegowineclassic.com/tickets/.